In the upper left corner click "Apple" () > "About this Mac". 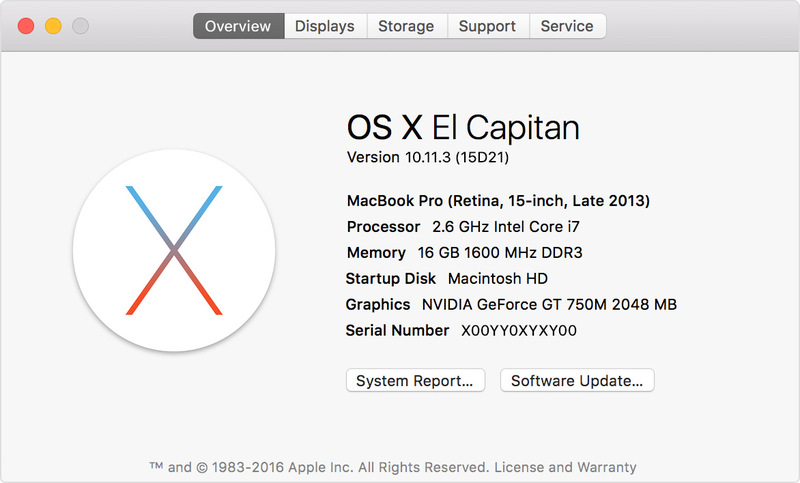 Here you can find an overview of your Mac, including: Model, Processor, Memory, Serial Number and macOS Version. 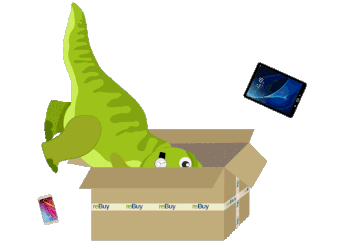 Search for your items & get our instant price offer. Pack & send with FREE shipping & full insurance. We check your items & give you the money!